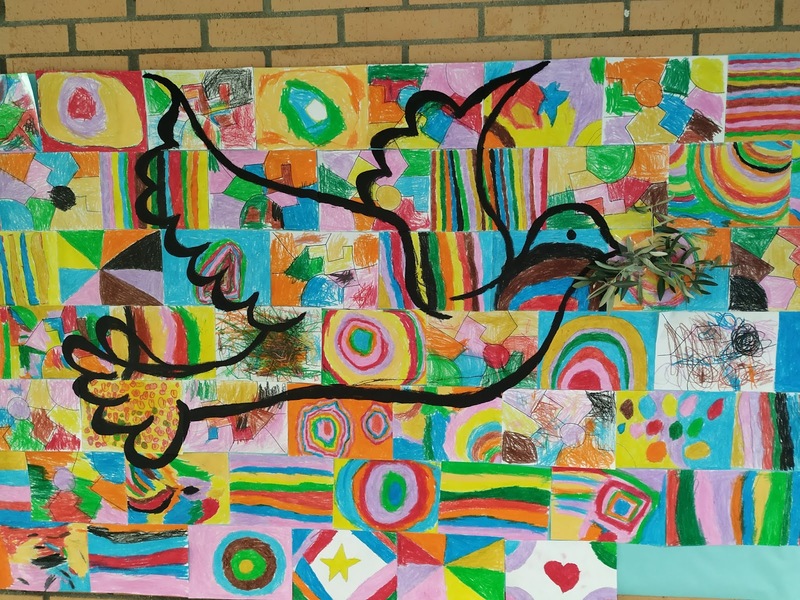 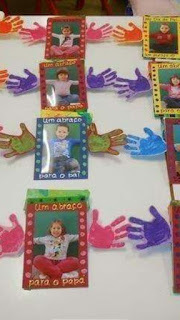 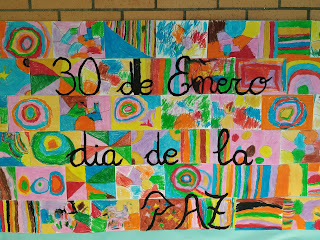 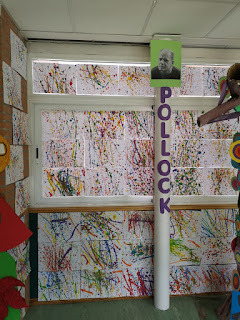 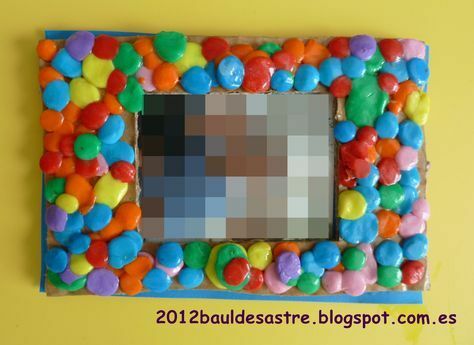 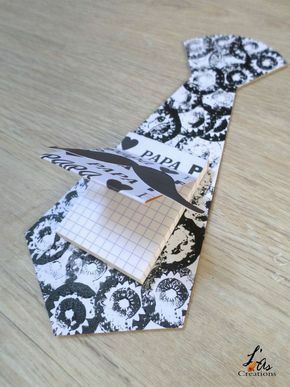 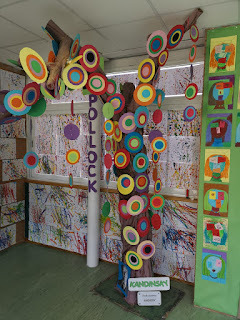 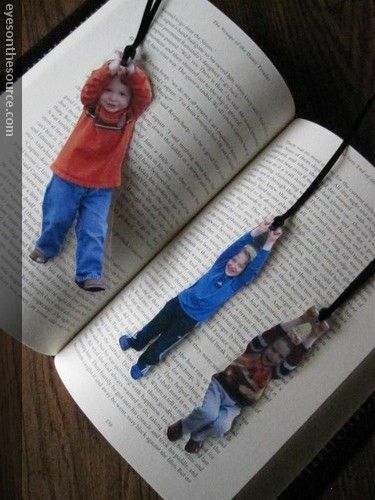 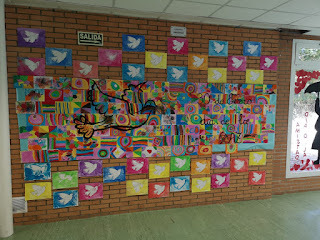 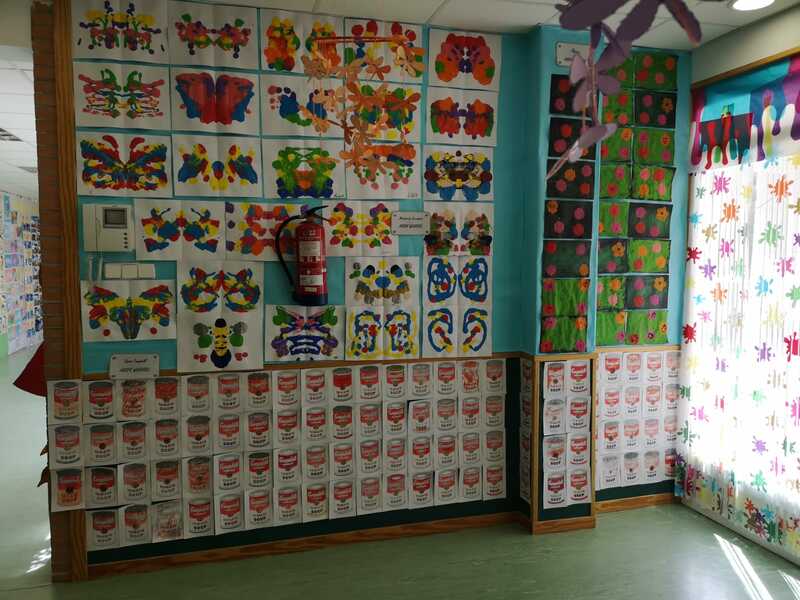 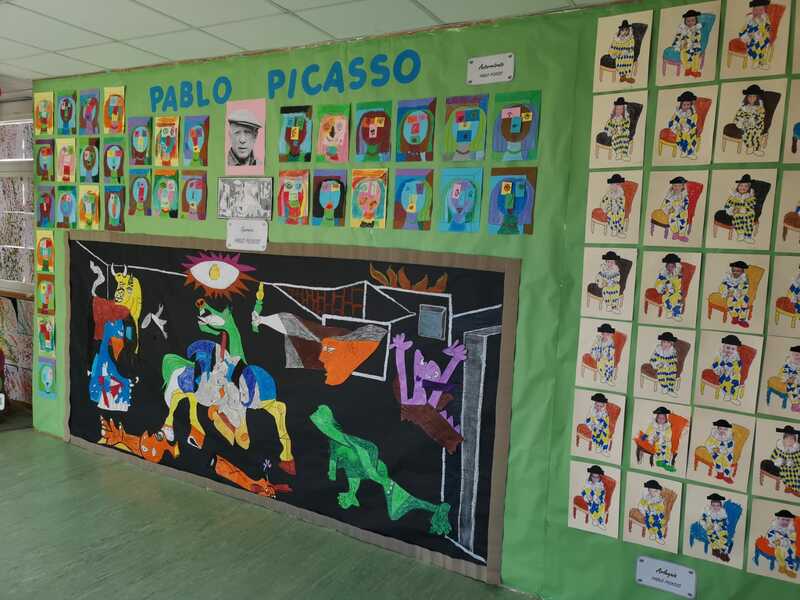 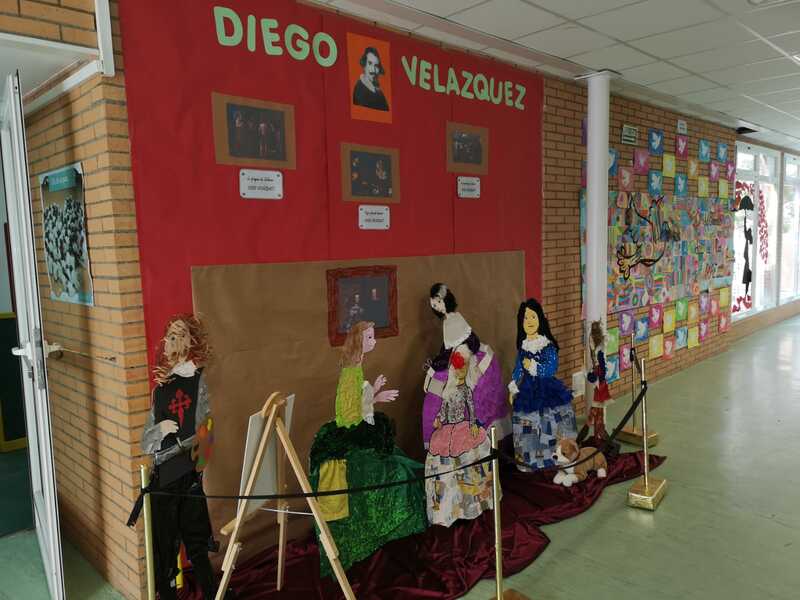 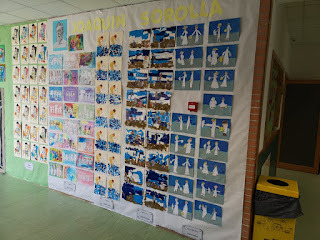 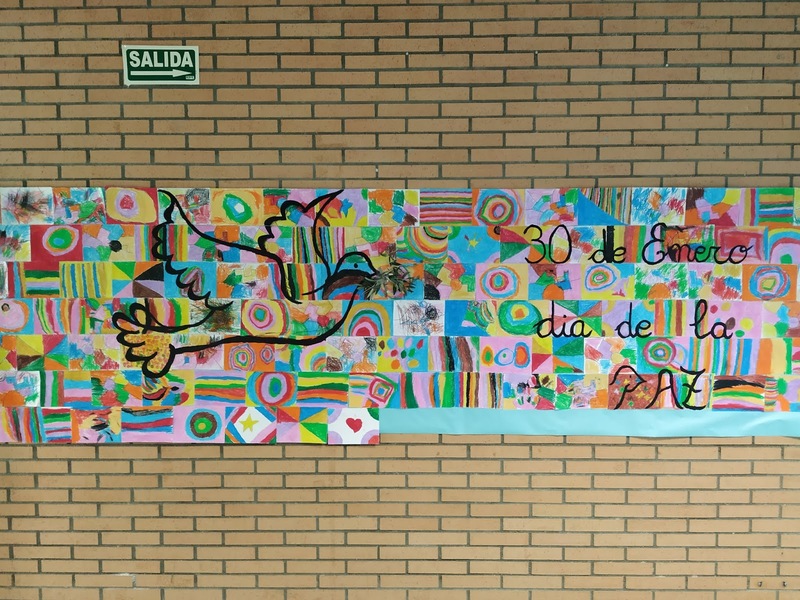 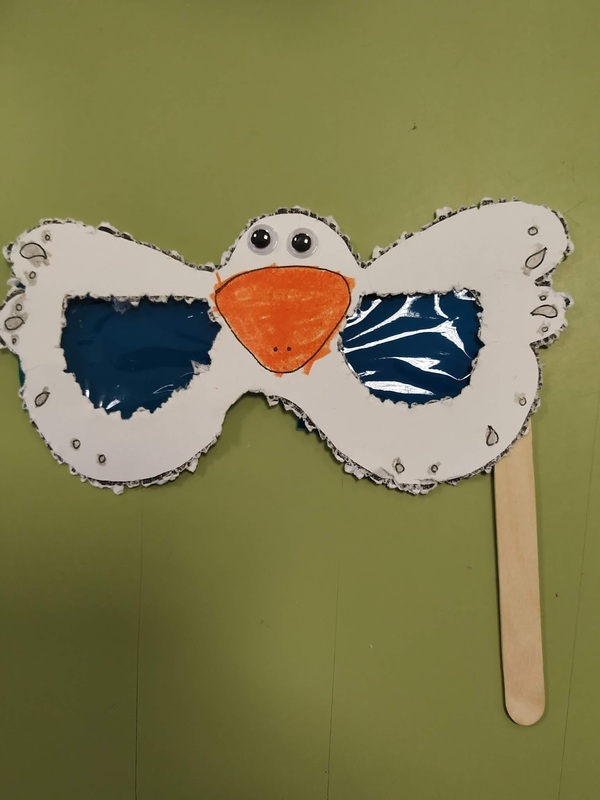 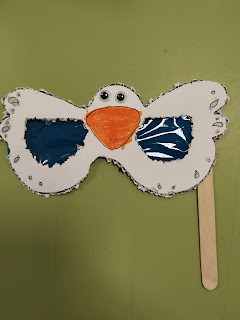 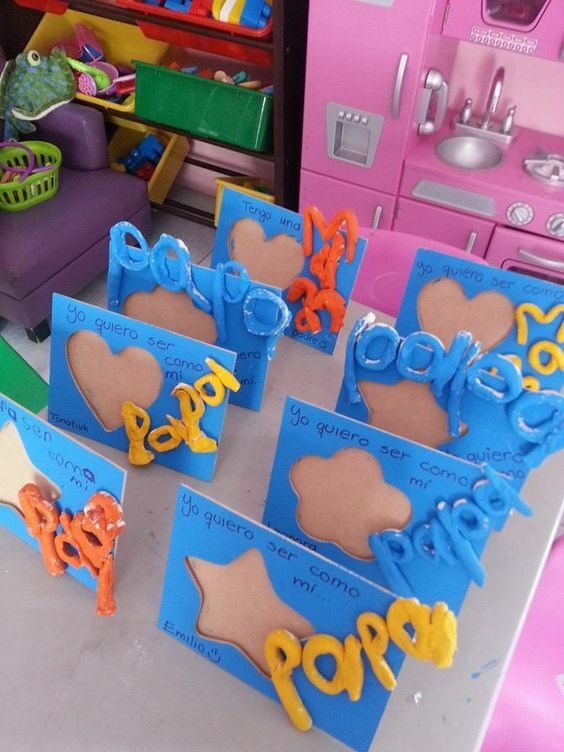 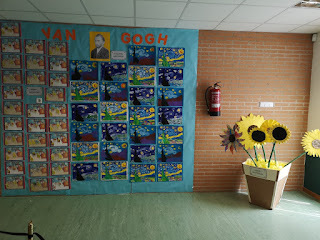 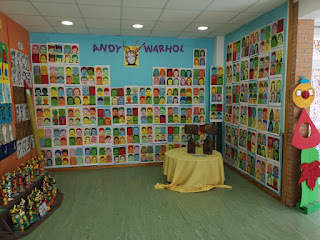 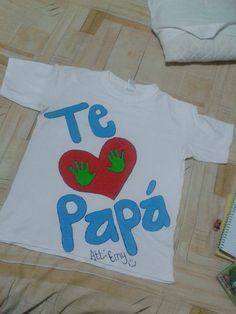 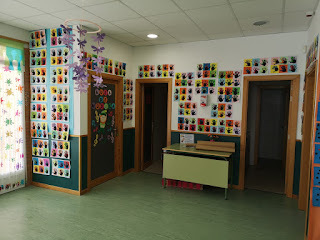 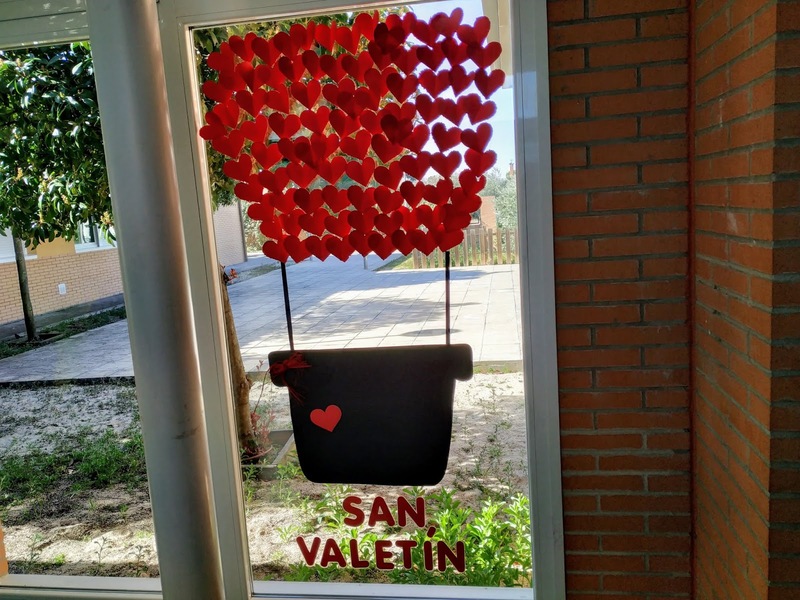 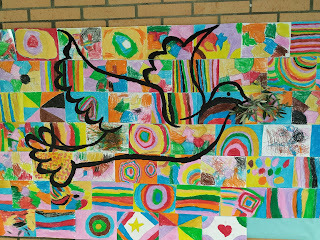 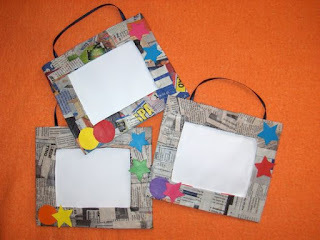 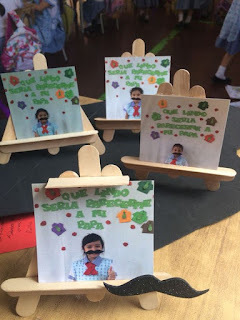 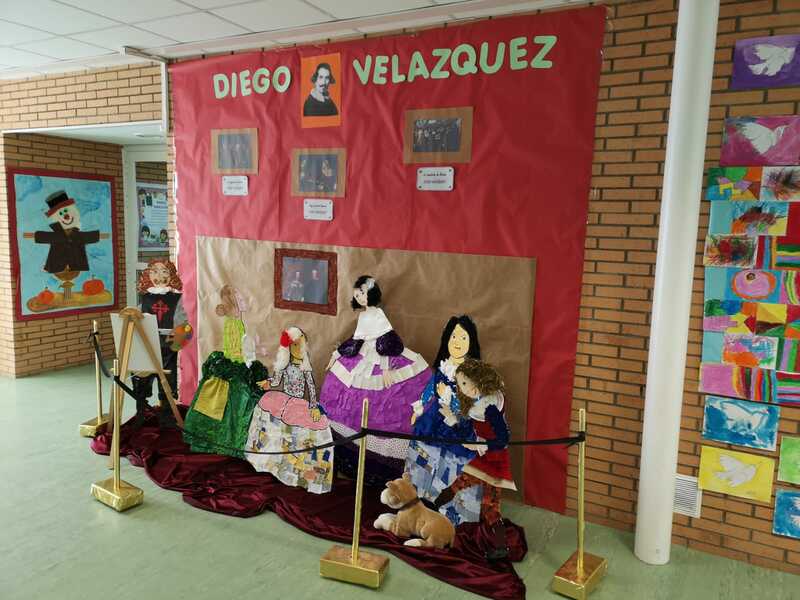 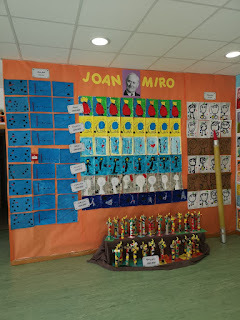 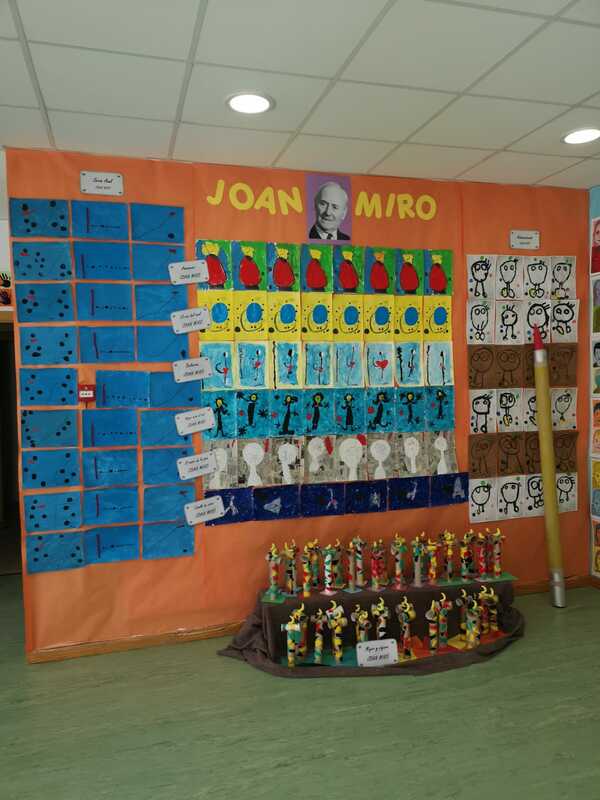 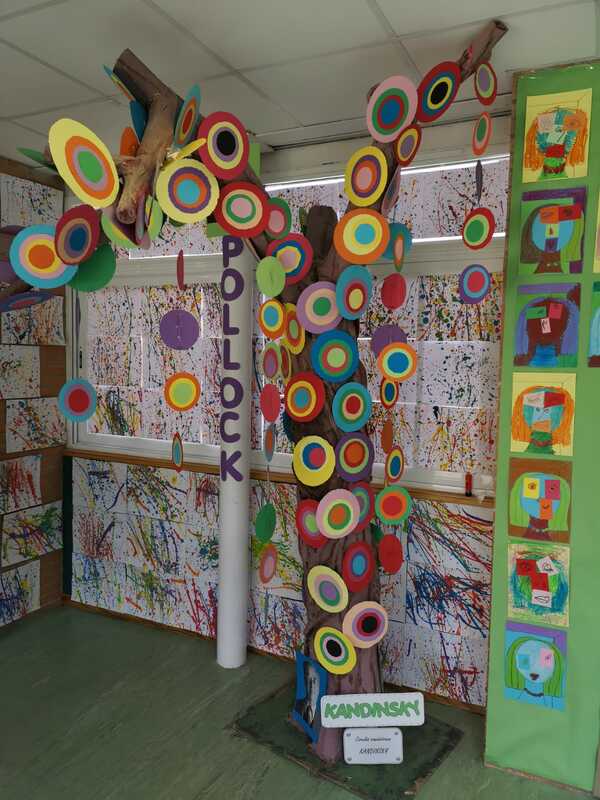 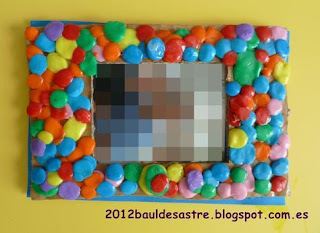 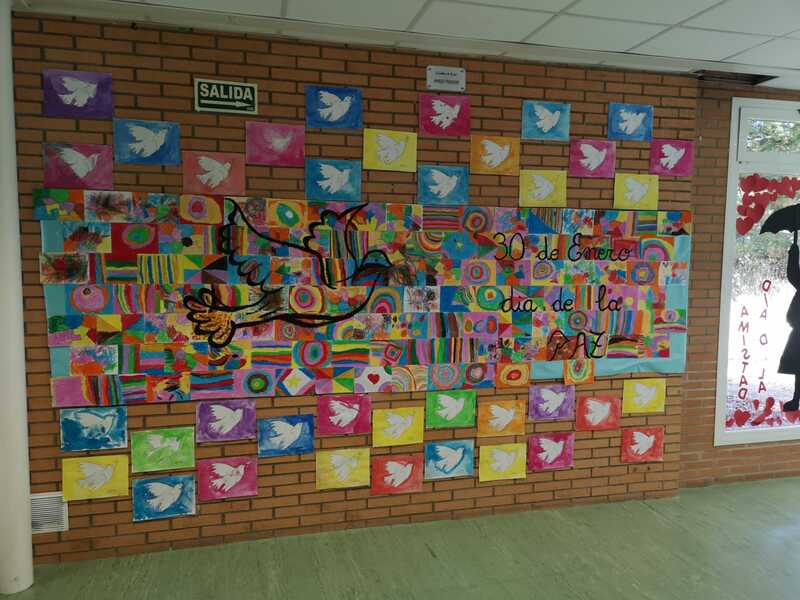 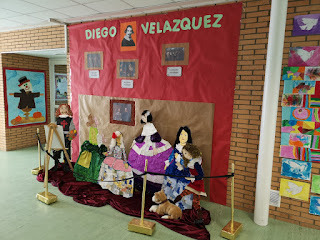 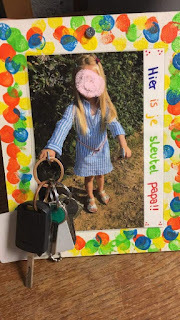 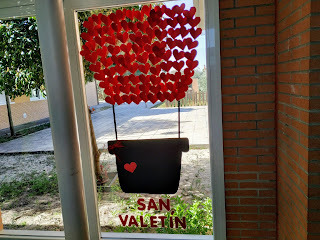 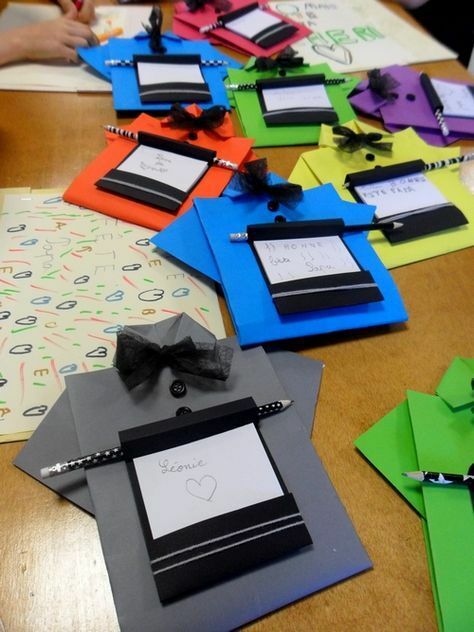 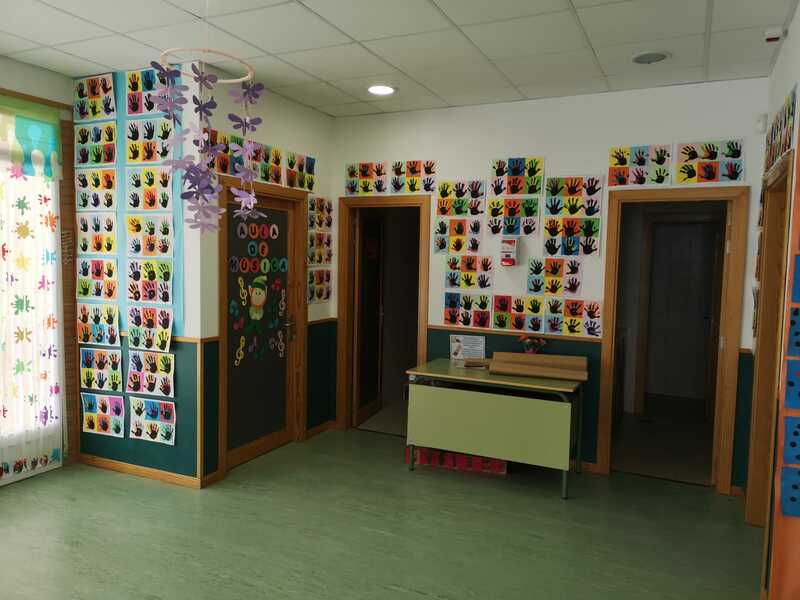 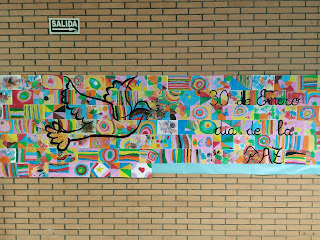 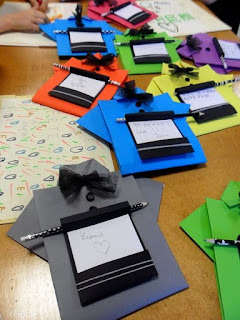 ESTE TRIMESTRE, EN INFANTIL HEMOS TRABAJADO UN PROYECTO DE ARTE. 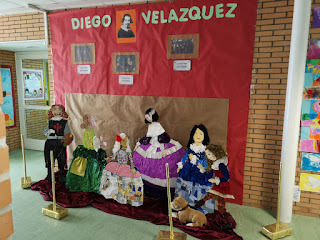 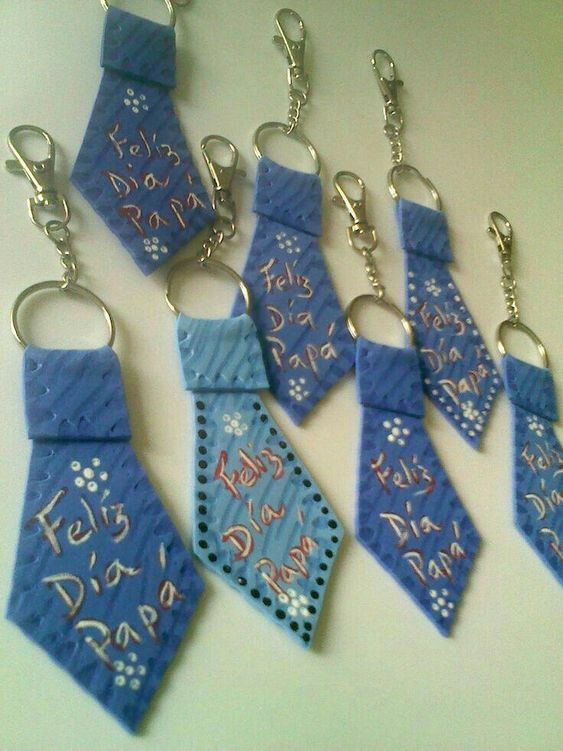 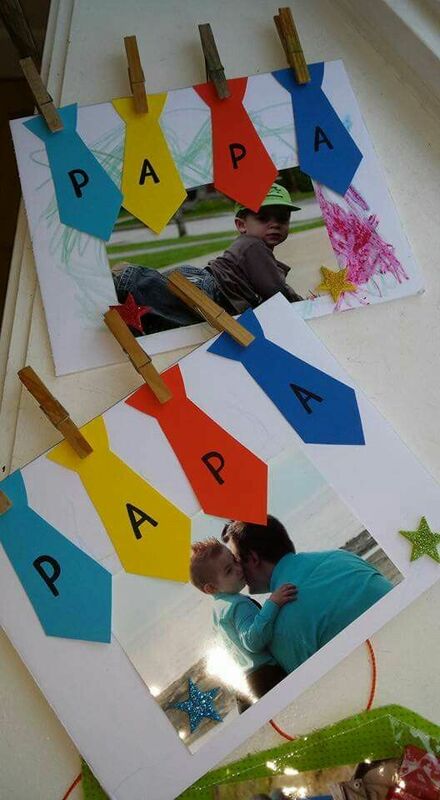 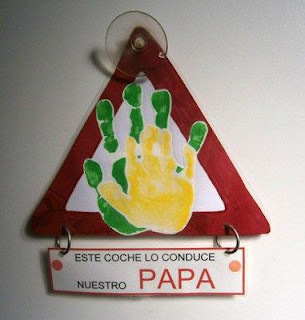 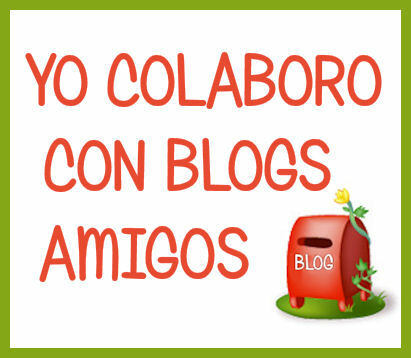 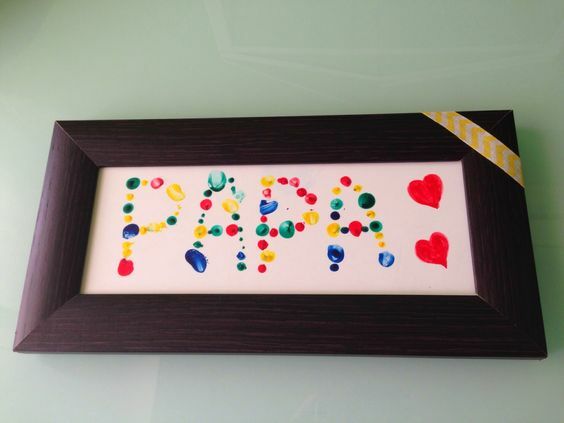 Y COMO PUNTO Y FINAL DEL MISMO, ADEMÁS DE JUEGOS CON LAS FAMILIAS Y UN TALLER DE PADRES PARA LA ELABORACIÓN DE UN DISFRAZ DE PINTOR, HEMOS CREADO UN MUSEO. 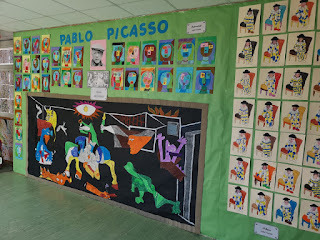 EL MUSEO ABRIÓ LAS PUERTAS EL MIÉRCOLES Y FUE UN EXITO.